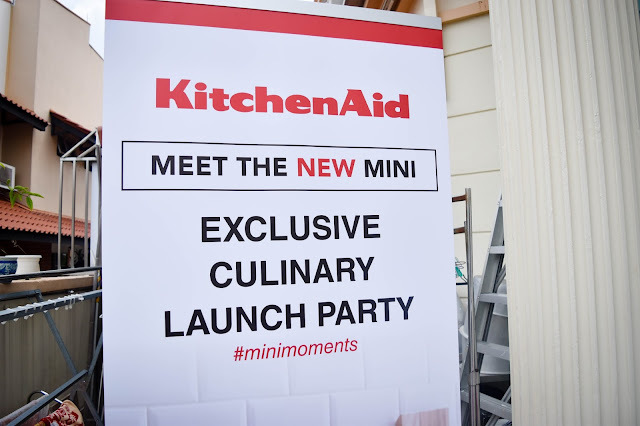 KitchenAid Mini Series: Cook & Bake Your Meals With The KitchenAid Artisan® Mini Stand Mixer! We all love moments when we can gather together with friends and just enjoy a quiet afternoon alone. It's mini moments like these that give us a break from the hectic lives we lead, and also a chance to take a breather with the ones that we truly care about the most. And well, what's best to celebrate these moments than through the stomach? For those who love to cook or experiment with cooking/baking, you'll know what I mean. 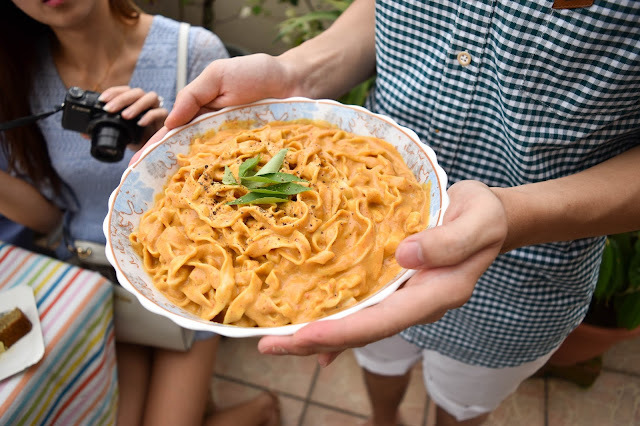 There's nothing better than seeing the satisfaction on their faces whenever they take a bite into the delicious pasta you spent the whole afternoon slogging over the stoves for. 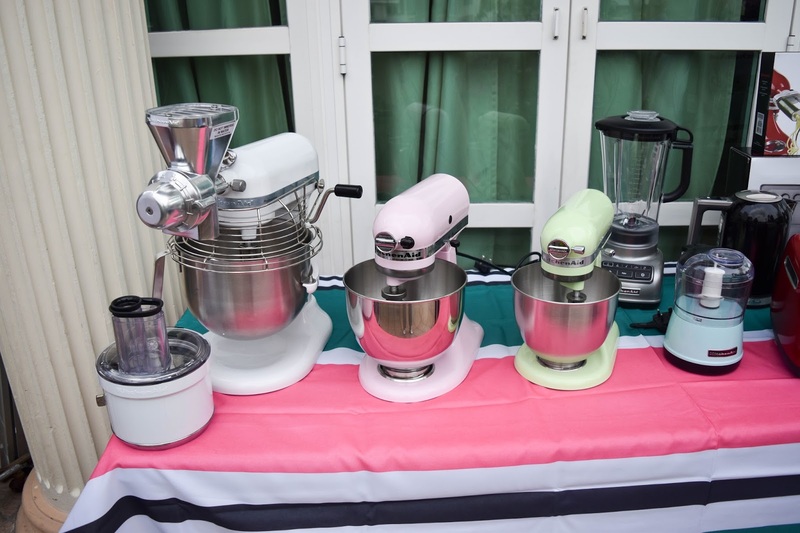 And that's where KitchenAid Mini Series come in. 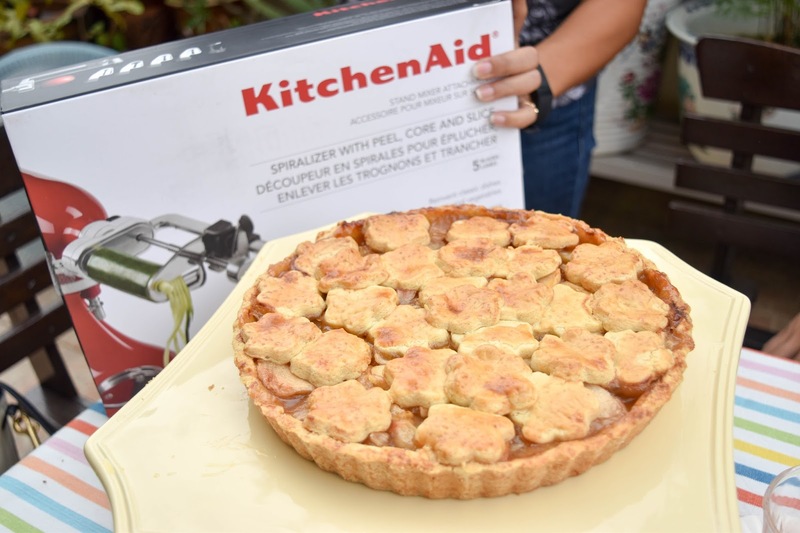 Known for their iconic Stand Mixer, KitchenAid is a firm believer in high-quality kitchen appliances with every single of them made to detail and with quality craftsmanship. Plus, all their kitchen appliances are build with the same goal - a timeless design to suit every kitchen. 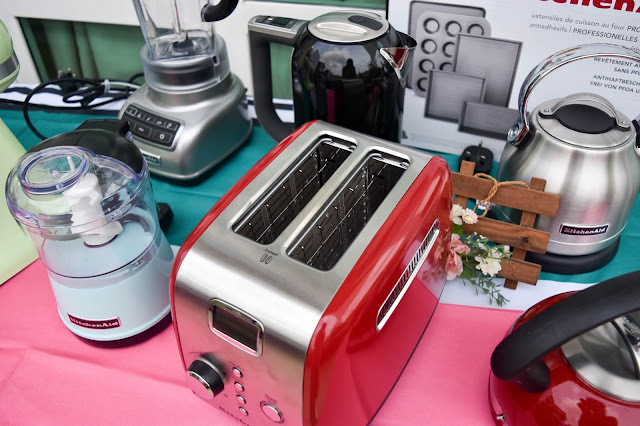 With the variety of kitchen appliances that you can choose from, you can definitely find one that will suit your kitchen! 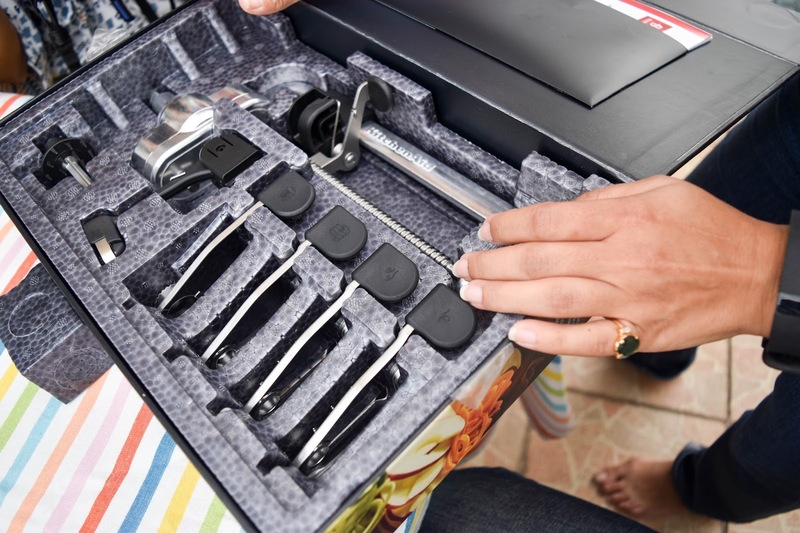 For most working adults like me, the thought of preparing a huge feast for our families can be pretty daunting as we hate the idea of having to clean and wash different kitchen appliances after preparing the meal. 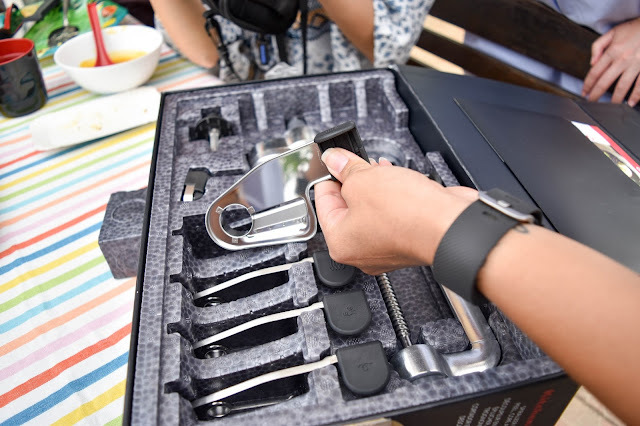 Thankfully, with KitchenAid's mini series, you're now able to do so without making a huge mess in the kitchen and worry about cleaning up afterwards! With a 3.3 litre bowl that can make up to 5 dozen cookies and with over 10 hub powered attachments available, you can now make everything from fresh pasta to burgers, veggie noodles and more with the KitchenAid Mini Stand Mixer! You're essentially killing many birds (or dishes in this case) with just one product! 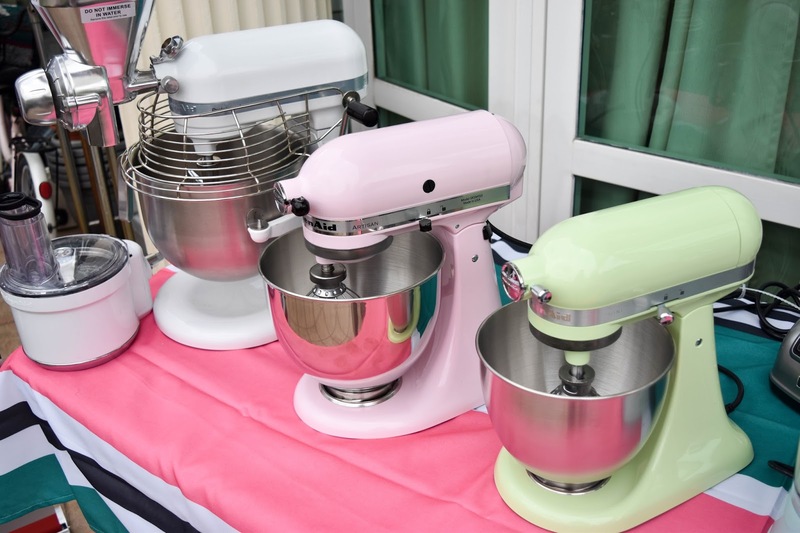 Plus, with new colors ranging from bold to understated, there’s a Mini to match both your kitchen and your style! 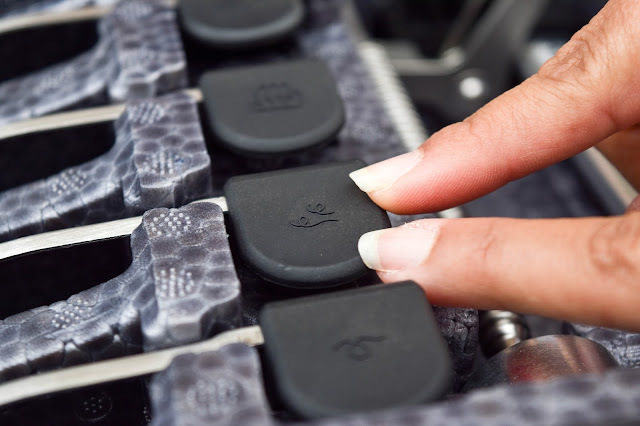 The attachments are easily detachable and cleaned! All the KitchenAid appliances are also extremely easy to operate which is perfect for someone who's really bad in the kitchen like me. Haha! 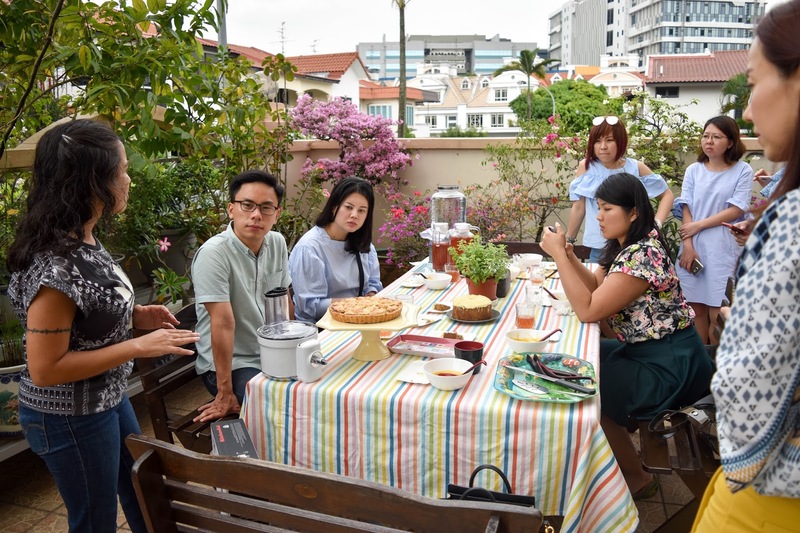 With the mini moments theme in mind, a group of us were invited to our friend, Zong Han's crib to spend an afternoon together over a humble home-cooked meal! We had the pleasure of trying out various sweet and savoury dishes prepared by Zong Han using the KitchenAid Mini Stand Mixer. 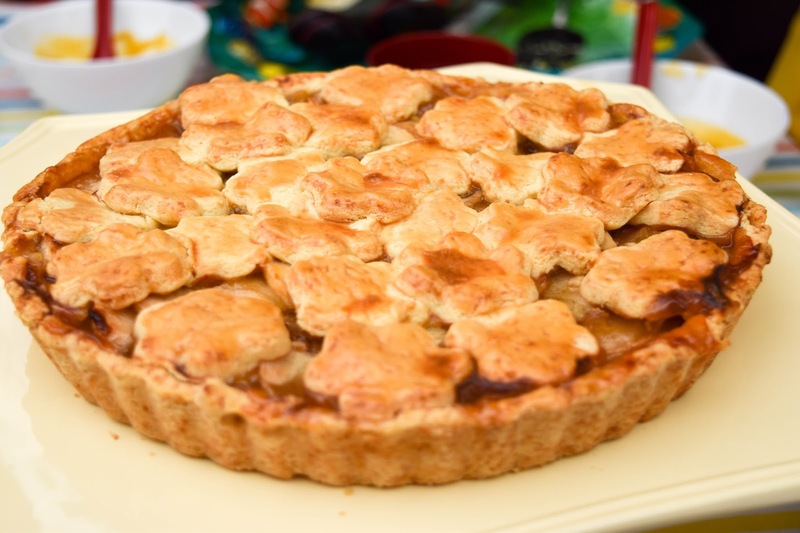 Possibly the BEST Apple Pie I've had! 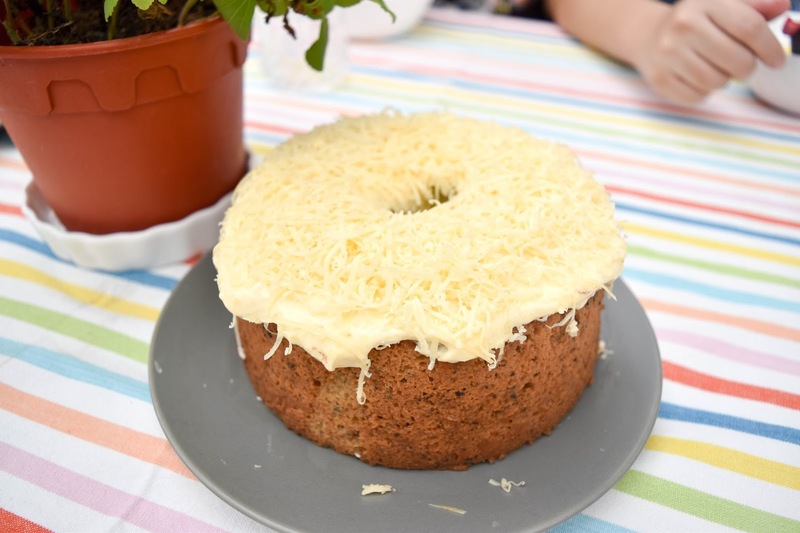 From Pumpkin Soup, Curry Coconut Cream Linguine, Jasmine Green Tea Chiffon Cake with Double Layered Cheese to a delectable Apple Pie, he showed us the wonders that this little kitchen appliance can do. Excited to try these dishes out, yet? Well, I know I am! For more information about the KitchenAid Mini Series, you can also visit their website HERE. 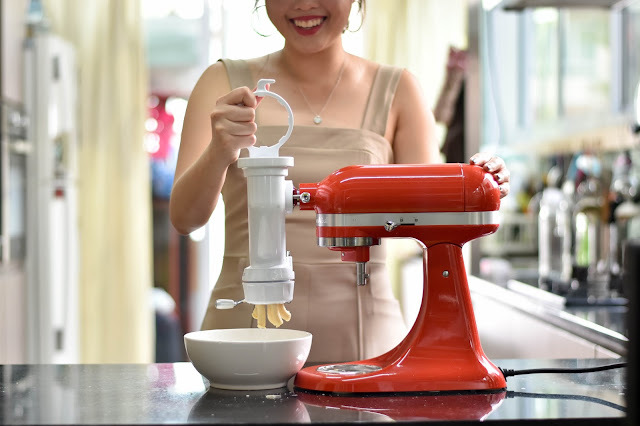 This post was written in collaboration with KitchenAid Singapore. My mom purchased this KitchenAid Mixer last month, and she is quite satisfied now with its performance. Thank you for providing information about this.